Yesterday, the richest woman in Africa, Mrs. Folorunso Alakija who is also the Vice chairman of Famfa Oil Limited, a oil company among the largest Indigenous Nigerian owned exporter of Crude oil, has officially launched “Florish Africa” which is a nonprofit organization with the main focus of establishing a global community that motivates and help the women in all aspects of their lives. Folorunso Alakija’s “Florish Africa” is an initiative founded to create a platform for both teenage girl and the adult women in order to gain access to information that will aid them in developing any area of their careers, love and relationship, inspirational messages from top women who were entrepreneurs. “Florish Africa” is born out of the main idea to establish a community of women who are likely to share dreams together also, sharing of experiences, ideas, courages, fears and everything pertaining to their lives as they are like-minded. “Flourish Africa” is an organization founded for women by women to empower both the young and the old to flourish. According to BellaNaija, The online platform, the first phase of a series of initiatives under the “Flourish Africa” umbrella, is designed to help women in all aspects of their lives. Madam Folorunso Alakija who just launch a NGO platform for women, “Florish Africa” is also the founder of the Rose of Sharon Foundation which is also an NGO with the main focus of helping the orphans and the widows. Folorunso Alakija is a philanthropist who have been using her wealth to empower women and children for many years ago. Through her gentle and kind gestures, many lives has been turned from “Unfortunate” to “Fortunate” in Nigeria and Africa. 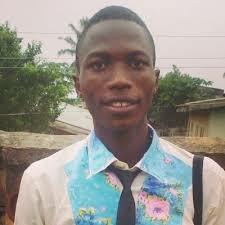 “Flourish Africa” is a worldwide movement, but it is ultimately rooted in the local realm. The organization wants to begin by empowering women in Nigeria through several initiatives that will run throughout the year to enrich the lives of women both locally and internationally. Per Alakija, there is a need for more spaces in the online community where women can engage in intellectual discourse and uplift, empower, and inspire each other no matter what age. Many women have the potential to be great. If we form a community of like-minded individuals who share a common goal and purpose, we can pull together, make an impact in every community we find ourselves and ultimately, flourish. 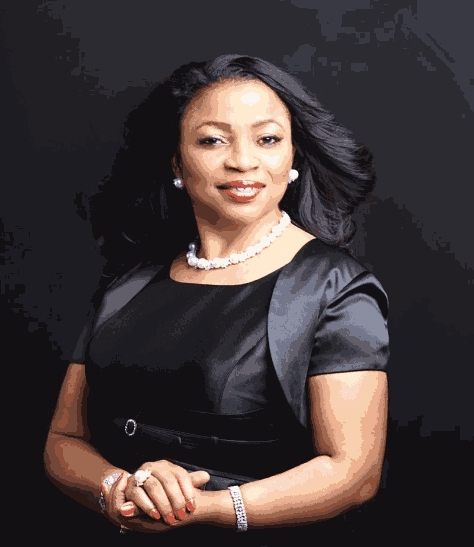 * “Rose of Sharon Foundation” by Folorunso Alakija aimed on Orphans and widows.